I recently shared the first four steps in our two-part article series on setting and holding a team vision when working remotely, which I know has resonated with many regular readers. In this second article, I will complete the next few steps and share how to hold a vision with a remote team. As a brief reminder, here are the first 4 steps to creating a vision. Let’s look at what’s next. Step 5: Where Are You Now Versus Your Vision? So far, we have focused on your vision and where you want your team to be. 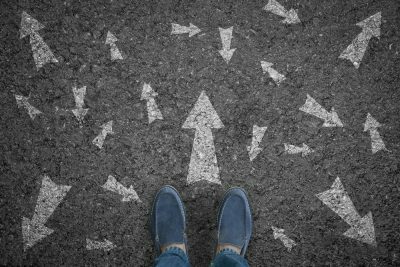 Now it’s time to face facts and be honest about where you are and what is the current gap you are dealing with. Identify what’s working and what’s not as well as the team’s strengths and development areas, including your own. You may be wondering why at this point we are looking ‘back’ rather than forwards? 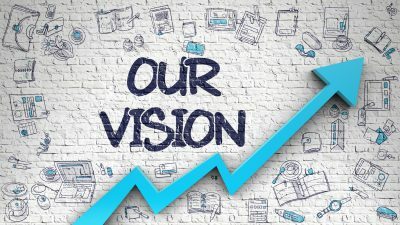 While this article is about ‘vision’, we need to understand what the gap is between where you and your team are now compared to the vision you are aspiring towards. Leading your team towards the vision means that you will close the gap. One of your roles as a leader is to inspire your team to follow you on a journey from where you are to where you want to be. The ‘gap’ could be a significant one, so how do you inspire your team? Let me explain more as I share the next stage of the journey and that is using stories to inspire and bring your vision to life. 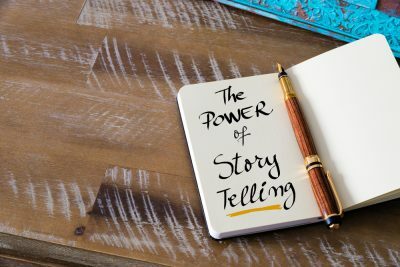 Storytelling and using metaphor are powerful tools to use when communicating a vision and can be a catalyst for transformation and change. Stories allow people to create their own meaning and decide for themselves, which is one of the great hallmarks of effective influence. Of course, like all good stories, you need a beginning, a middle and an end. In your ‘vision’ story, you need to describe where the team is at today, which you have identified in step 5, then use your story to inspire them towards your vision. Good stories share three features. 1) A strong storyline: your story needs to provide listeners with a sense that the organisation and your team is going somewhere exciting. 2) Meaning that drives action: your team members need to be able to relate what they do each day to the story and that how they are being asked to do their job fits with their values and where they are going in their career. 3) Multiple, consistent versions: each person who hears the story whether that’s a team member, your manager, a peer in a different department can relate to it and are inspired and motivated by it in their own way. Create an opportunity to launch your vision at a virtual or in-person team meeting. Remembering that 93 % of how we communicate is non-verbal make sure you are prepared to deliver your vision and story. From experience, the key to success is to practice sharing your vision in the same way that you would a presentation. When planning your meeting, think about when in the meeting you will share the vision and what you will do to engage your team after the ‘event’. You could plan an exercise where you ask your team what the story means for them and how they relate to the vision. 1. 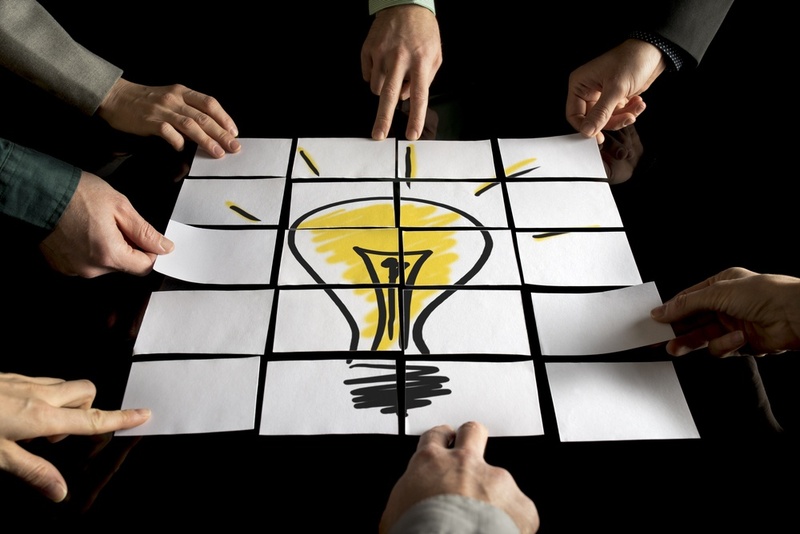 Involve your team in brainstorming what behaviours the team believes will demonstrate the team values. This means that the team are involved and will be committed to demonstrating behaviours as they go about their work. 2. Involve them in discussions about how the team will bring the vision to life and keep it alive? Some teams design a coat of arms, a picture or symbol that they believe represents the group. Others decide on a team name and develop a team brand. Whatever you decide to do, develop a plan and implement it so that what you do as a team and the decision you make are all based on moving you closer to realising the vision. Remember, creating a team vision starts with a conversation, asking questions and sharing ideas, all of which can be implemented virtually. It doesn’t have to happen overnight. View it as a team project and plan a deadline with specific short meetings to share ideas having asked people to prepare.